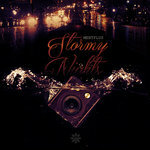 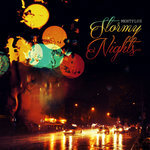 Following a project (Stormy Nights LP) that saw him recieve accolades from publications like XXL, websites like Okayplayer and Hip Hop legends old and new MentPlus decided to surprise us all with his latest offering. "A Spoonful" finds Ment expanding on the sounds he explored via Stormy Nights while still managing to sound fresh and vibrant. 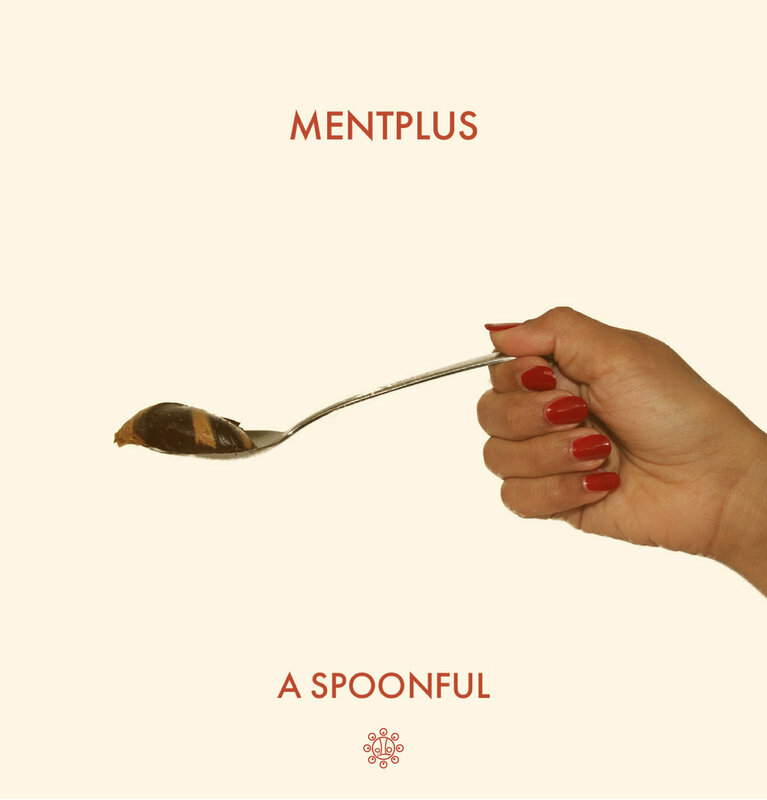 We hope A Spoonful will hold you over until MentPlus is done cooking up his next endeavor.